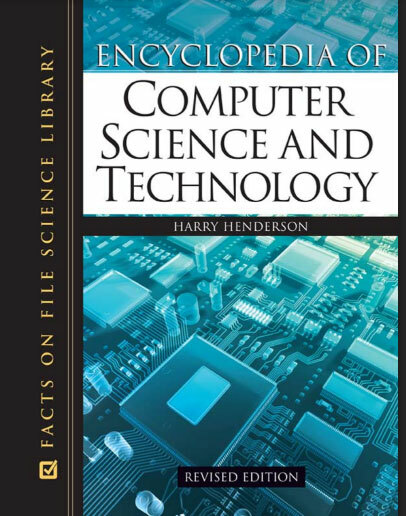 The revised edition of the Facts On File Encyclopedia of Computer Science and Technology provides overviews and important facts about these and dozens of other applications of computer technology. There are also many entries dealing with the fundamental concepts underlying computer design and programming, the Internet, and other topics such as the economic and social impacts of the information society. The book’s philosophy is that because computer technology is now inextricably woven into our everyday lives, anyone seeking to understand its impact must not only know how the bits flow, but also how the industry works and where it may be going in the years to come. Wait Book Content is Loading …….